You’re organizing an event. It could be a conference, social meetup, special yoga classes, or a training session. And you’re either handing out invitation cards or simply passing out flyers to your guests. A small addition to your print invites—a QR Code—can help you address these problems. Here we’ll call it Event QR Code. 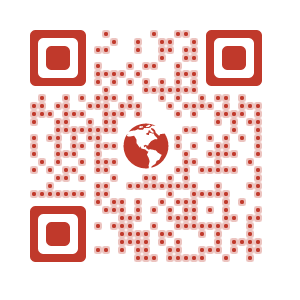 An Event QR Code, when scanned, redirects users to see event details on their smartphone. QR Codes help make a lot of operations easier. For example—a Website URL QR Code makes it easy to visit a website. A Social Media QR Code makes it easy to share your social media profiles. Similarly there are various types of QR Codes to assist different tasks. Say you want to share a video or multiple images with your guests. Though it’s otherwise impossible to do it via print invitation, an event QR Code helps you do this. This is a chief advantage of adding QR Code to your invitations. 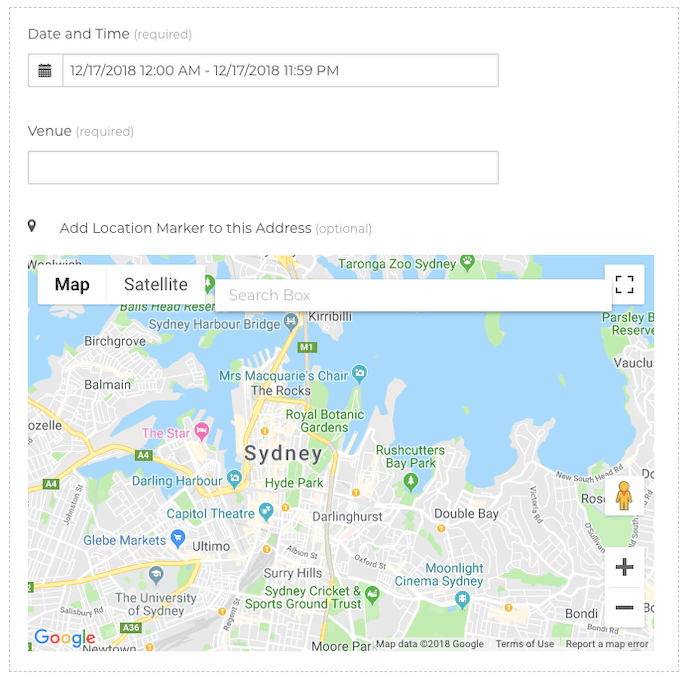 It helps you share exact Google maps location of the venue without designing or printing the map on invitations. Event QR Code, when scanned, gives your guests the option to add event to their calendar. It will give them a reminder as the event date approaches. It is impractical to share detailed event description via limited printing space of invitation cards. But a QR Code helps you add as much text and multimedia content as you want. For example— list of speakers, about event, and about your organisation. With a QR Code, your guests can easily respond if they’ll attend the event or not. For each response, you’ll get an email notification. So they’ll not need to respond via snail-mail. Event QR Code also gives you the option to add social sharing buttons. This helps guests share event to their social media profiles. This feature is specially useful if you want as many people to attend the event as possible. 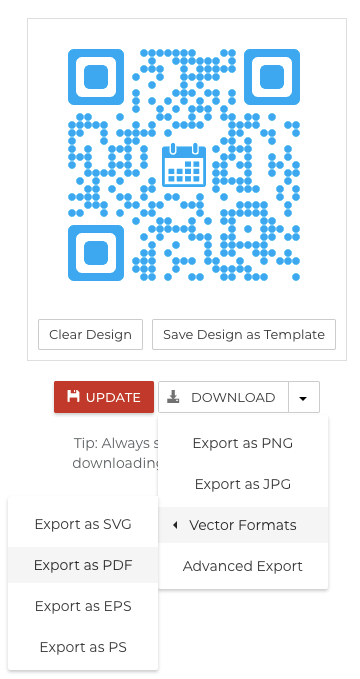 There are many online QR Code Generators that allow your create an Event QR Code. You can see which one suits your needs the best. Note that custom QR Codes attract more scans than black-and-white ones. That’s it. Now that you have your Event QR Code image, you can add it to the invitations. Note that your invitation designer might need the QR Code image in vector format (SVG, EPS). 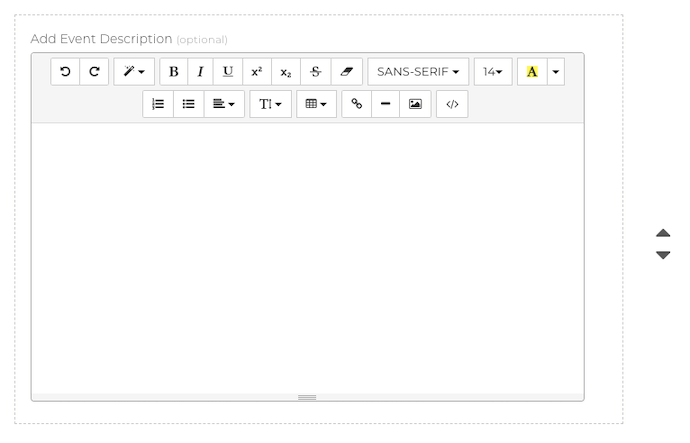 Hence, download the file format you need using Advance Export option.